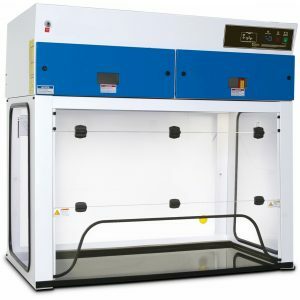 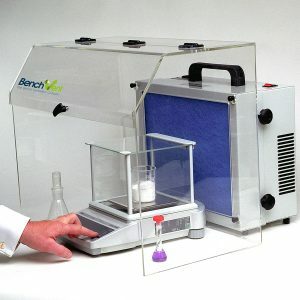 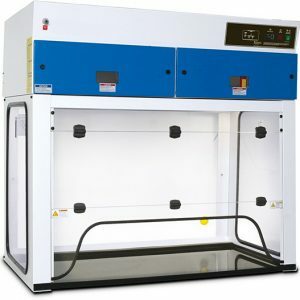 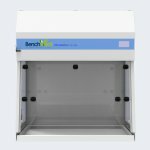 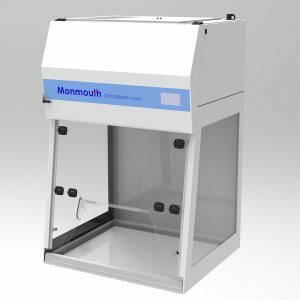 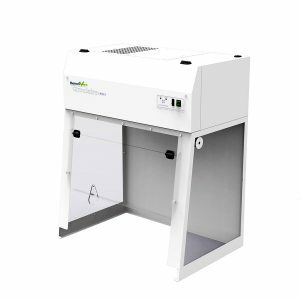 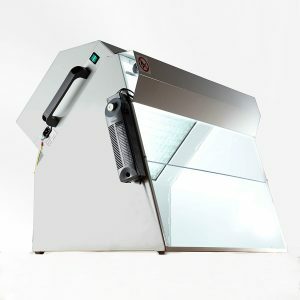 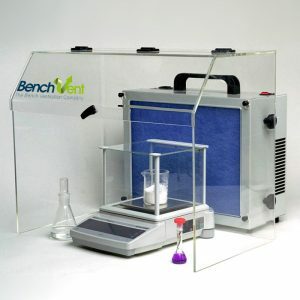 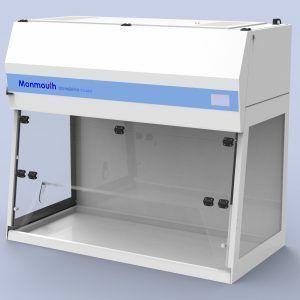 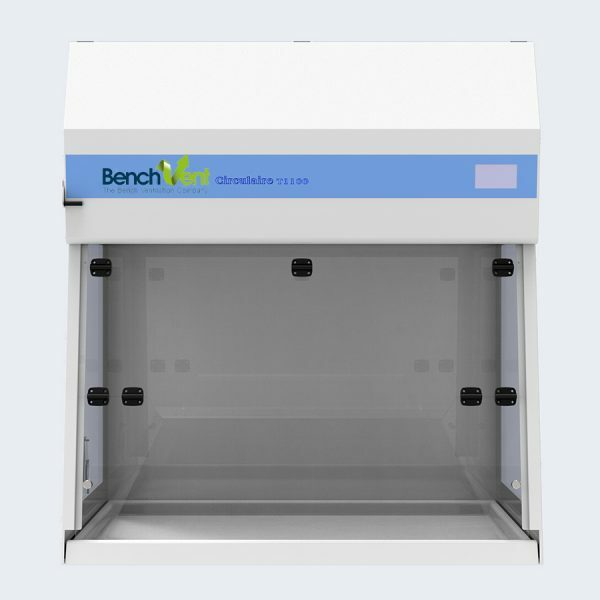 The BV1100-CT is a medium sized fume extraction cabinet with touch screen control and digital display predominantly used is school science laboratory, as well as commerical laboratories. 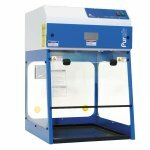 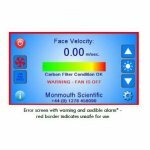 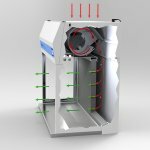 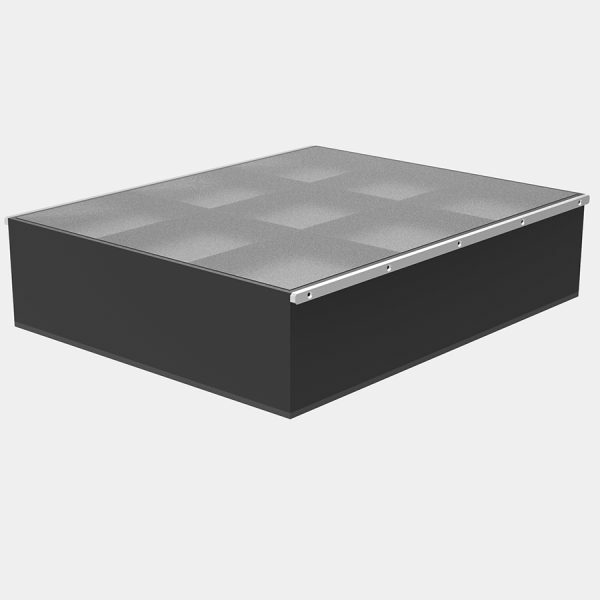 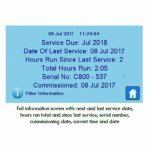 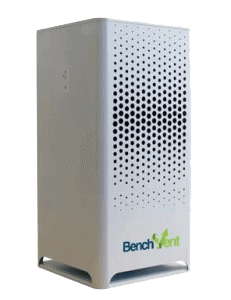 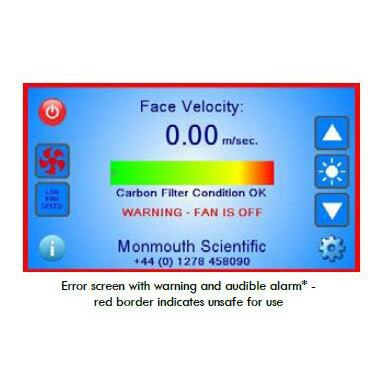 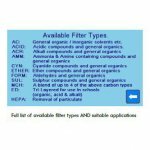 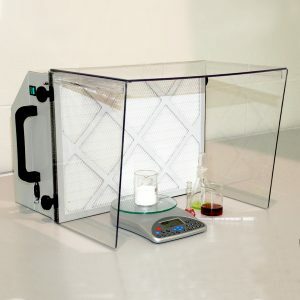 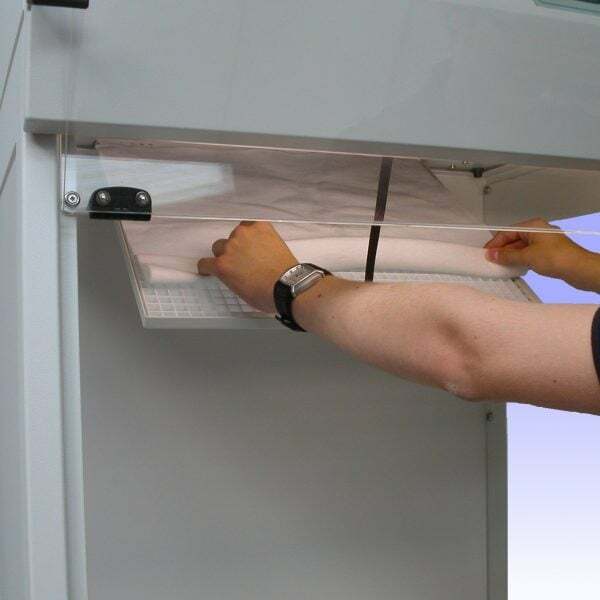 It uses the latest carbon and HEPA filter technology to provide unparalleled operator protection against fume and particulates inhalation, allowing them to perform experiments in a completely safe zone. 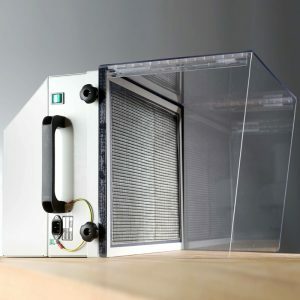 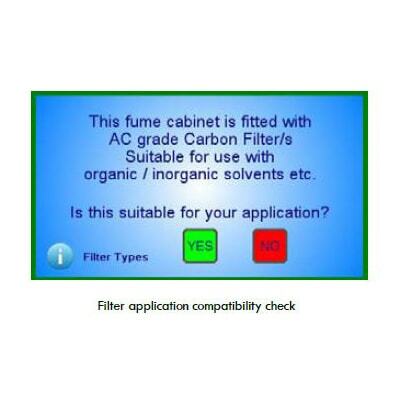 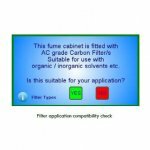 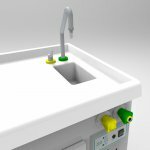 The BV1000-CT is fitted with 115mm deep carbon filter, the deepest of its type, as well as carbon filter saturation alarm, low airflow alarm and face velocity compensation to ensure that it maintains its optimal cabinet airspeed. 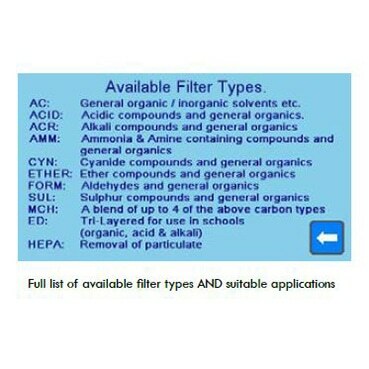 * Can be deactivated if preferred.